With the spring equinox coming up on the 20th March 2019, there is no better time of the forthcoming year to cleanse the liver. Coffee enemas are a simple and effective way to do this. How do coffee enemas work? Coffee enemas have been around as early as the 1800s. Studies done in the 1920s showed various therapeutic effects from coffee enemas. Max Gerson, founder of the Gerson Therapy, further studied the effects of coffee enemas and used them as part of his treatment programmes. When a litre of coffee solution is introduced into the colon it passes through the colon wall into the system of blood vessels that take blood from the intestines to the liver, the portal system, as opposed to passing through the whole digestive system. This is the reason why I personally do not recommend coffee colonics, but only enemas. Various compounds in the coffee have specific effects. For example, the palmitic acid that coffee contains, increases glutathione S-transferase, an enzyme critical in quenching free radicals and the master-antioxidant used by our liver to detoxify toxins, by 700%! Free radicals can cause damage to our cells and our DNA. The coffee also causes the bile ducts to dilate so that more toxins can be excreted through bile into the intestines for exit out of the body. At the same time the theophylline and theobromine in the coffee cause dilation of the blood vessels, allowing more blood to pass through the system for filtering by the liver. How will I feel after a coffee enema? Most people report increased mental clarity and energy after a coffee enema. They can also help to normalise bowel movements, particularly if you suffer from constipation, contrary to many people’s fears that using enemas will make the bowels weaker. The fluid actually increases peristalsis, the movement in the gastrointestinal system that aids the movement of substances through and, in the case of unwanted or indigestible substances, out of the body. However, coffee enemas are not suitable for everyone (see below) and certainly if you feel wired or jittery afterwards with as little as a teaspoon of coffee then it would be wise to try the alternatives suggested below instead. Coffee enemas should be done with organic ground coffee and never instant coffee! I would suggest starting low with a teaspoon if you are sensitive to coffee or you have anxiety or adrenal fatigue and see how you get on. 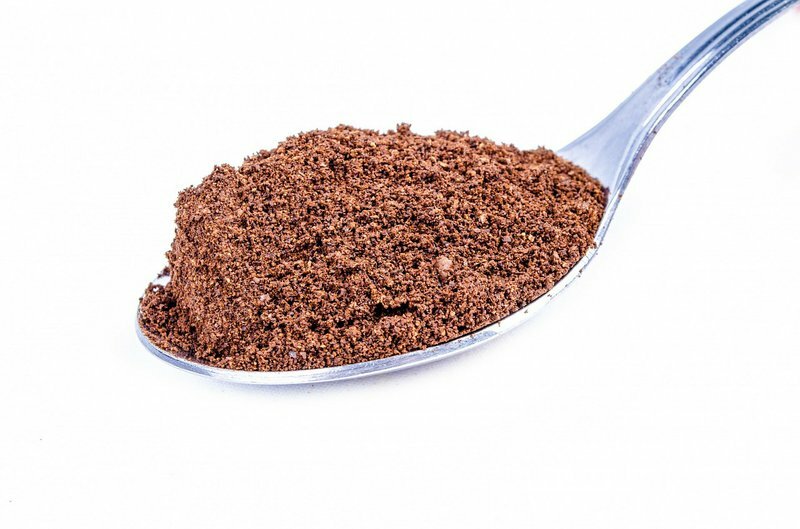 If you have no health issues and don’t fall into the category of people who shouldn’t do a coffee enema listed below, then you can start with a heaped dessertspoon of ground coffee. You can slowly increase up to as much as 3 tablespoons if there are no adverse reactions. Place the coffee in a non-aluminium pan with two pints of filtered water. The filtered water is essential, as tap or plastic bottled water will introduce more toxins into the system. Bring the mixture to a boil and allow it to boil for 3 minutes, then simmer for another 15 minutes. Strain the solution through a stainless steel fine meshed sieve or through unbleached coffee filter paper and allow it to cool to body temperature. Top up to 1 litre with some body temperature filtered water and place in your enema kit. If you are pushed for time and don’t have time to let the mixture cool down, you can just use half a pint of liquid in your pan and top it up to make a litre of body temperature water with a mixture of cold and boiling filtered water. 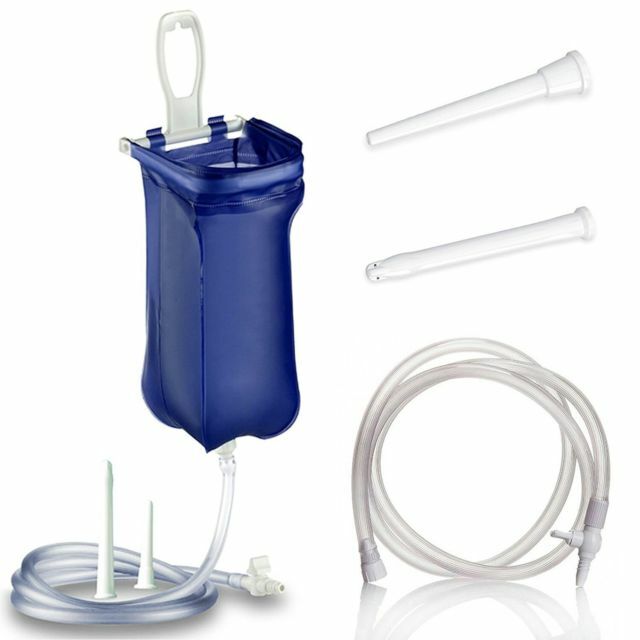 Open the tap at the end of your enema kit over a sink or toilet and let the fluid run through the tube until you have fluid with no gaps all the way along the tube – the gaps are air bubbles, which should be got rid of as they make the enema difficult to administer. You can help the process by squeezing the top of the tube where it meets the bag. Close the tap as soon as you have released the air bubbles. It’s a good idea to add about 10 oral magnesium drops or a magnesium citrate capsule opened up into the solution, stirring well. Coffee enemas can cause a loss of electrolytes so this helps to re-balance things. Ideally a pint of freshly made green juice a day (unless you have digestive issues) can be a great way to re-balance those electrolytes, as it floods the body with potassium. It is also preferable to do a coffee enema in the morning as the caffeine can affect sleep. Grab a thick folded down to place underneath your bottom and lie down somewhere comfortable within quick and easy reach of a toilet. Some people like to do enemas in the bath as they find that the heat enables them to retain the solution. I find that slightly pulling apart with both hands on my lower abdomen helps me to retain the enema. Others find that lying on their right side with their legs pulled up slightly can help them to retain. Then hold the enema for 15 minutes and release it into the toilet. It will help you to retain it if you have had a bowel movement beforehand or flushed out your colon with a water flush enema beforehand, using one to two pints of body temperature filtered water and allowing it to be expelled as soon as the urge to defecate comes. Enemas of any description should not be used during pregnancy. Some people are very sensitive to caffeine. Some people have a genetic variation which means they cannot detoxify caffeine efficiently. Other people, particularly people with adrenal fatigue / M.E., can find coffee enemas too stimulating. Coffee enemas would also be contraindicated with diarrhoea; heart, kidney or respiratory failure; inflammatory bowel diseases; removal of part of the colon or intestines; high blood pressure and post-surgery unless under supervision from a qualified naturopathic nutritionist. Whilst absorption of caffeine is minimal with a coffee enema in comparison to drinking caffeine, there is still some absorption taking place. It’s also important to make sure you are well hydrated, i.e. you are drinking 4 pints a day of still, pure water – read my blog on hydration for more information on the best way to get yourself hydrated. 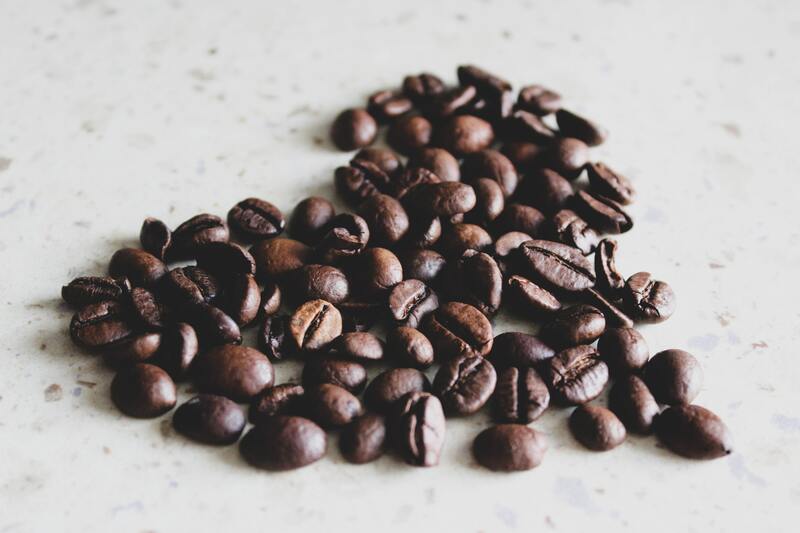 Coffee enemas can be quite dehydrating on the body so are really not a good idea until you have your hydration levels up. If you are unsure how you react to coffee, start very slowly with a teaspoon of coffee in your coffee solution. If you react ok to this, you can then start to slowly increase a teaspoon at a time. If you find that you cannot tolerate the caffeine because it makes you feel wired, gives you palpitations or causes shallow breathing or a feeling of anxiety, then you can try an enema solution with 2 level teaspoons of choline bitartrate powder instead of caffeine. This is also good for cleansing the liver but does so in a much gentler way. The other option, as long as you do not have Coeliac disease, is wheatgrass powder. Ensure the wheatgrass powder is pure and organic and start slowly with a ¼ tsp in your enema solution. Wheatgrass enemas are harder to hold onto because they are so detoxifying.